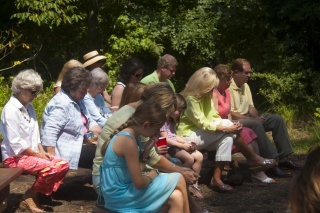 The church is located on 13.5 acres on the north side of Wolf River Boulevard adjoining the ecologically protected 18,000 acre Wolf River Conservancy. 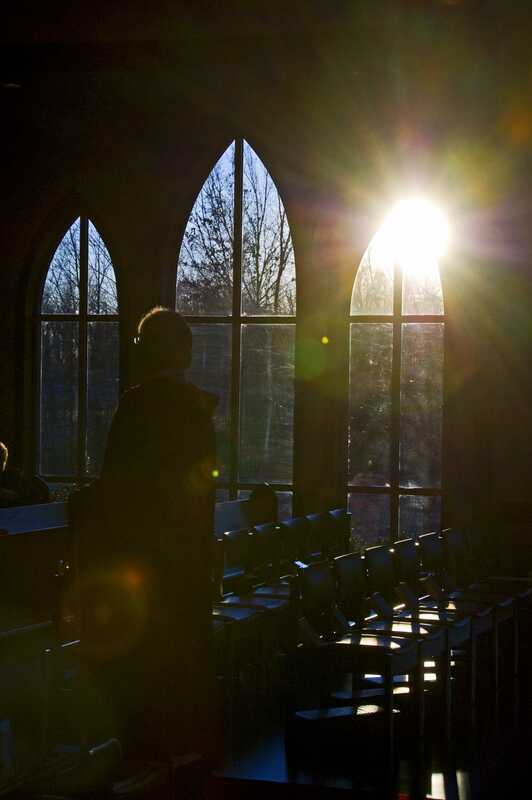 The spectacular exterior views from the expansive glass in the sanctuary include the trees, brambles, wild brush, and dense natural vegetation which provide the habitat and nesting place for God’s precious creatures. 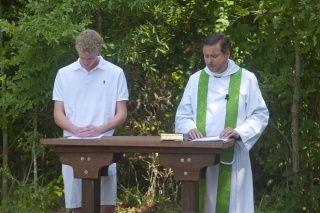 Built during the summer of 2012, and dedicated on August 5, 2012, the Holy Apostles Outdoor Chapel is an open-air worship space located among the trees off the north end of the parking lot. It has mulch for flooring, pine benches for seating, and sky for for canopy. 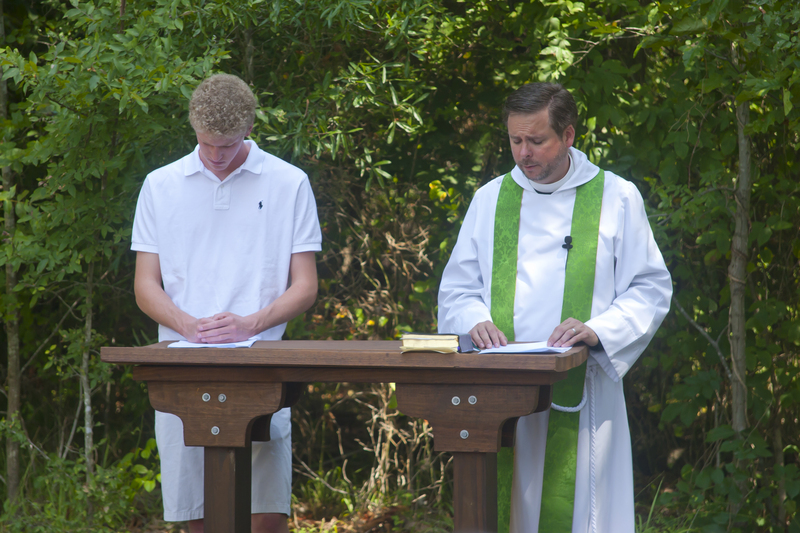 The Chapel was built under the direction of Eagle Scout Alex Beason, and made possible though the generous donations of Holy Apostles' parishioners.